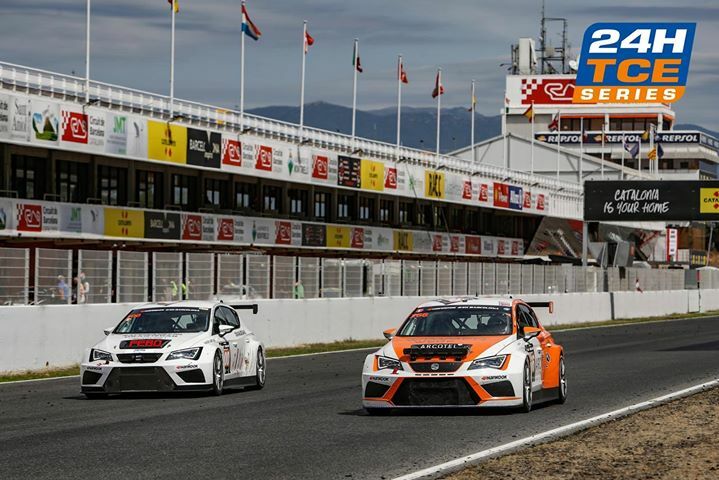 Coverage of the final round of the FIA Touring Car Endurance Series, the Hankook 12 hours of Spa. Commentary from Jonny Palmer, Joe Bradley and Diana Binks. 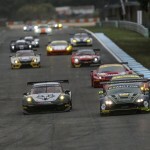 Coverage of the penultimate round of the European Le Mans ..
Coverage of the Michelin Le Mans Cup from Spa-Francorchamps in .. 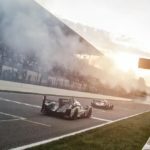 The opening round of the 2018 FIA World Endurance Championship ..
Coverage of the Michelin Le Mans Cup race from Spa ..
Coverage of the fifth round of the European Le Mans ..
Coverage of the second round of the FIA World Endurance ..
Commentary for the penultimate round of the 2016 European Le ..